Volunteer State's Distributed Education program offers non-traditional instructional delivery to assist students who are prevented from attending traditional classes by work, family or other commitments and responsibilities or who prefer learning via technology. Visit Distributed Education online at one of our support websites. For faculty - http://volstate.edu/distance/ or for students: http://www.volstate.edu/elearnsuccess/. Follow us on Twitter @VSCCDist_ED. 3D Printing – Part 3: What CAN’T it do?? 3D Printing has been around for over 20 years, even though it just recently (in the past 5 years or so) got to the point of being available on a consumer level. 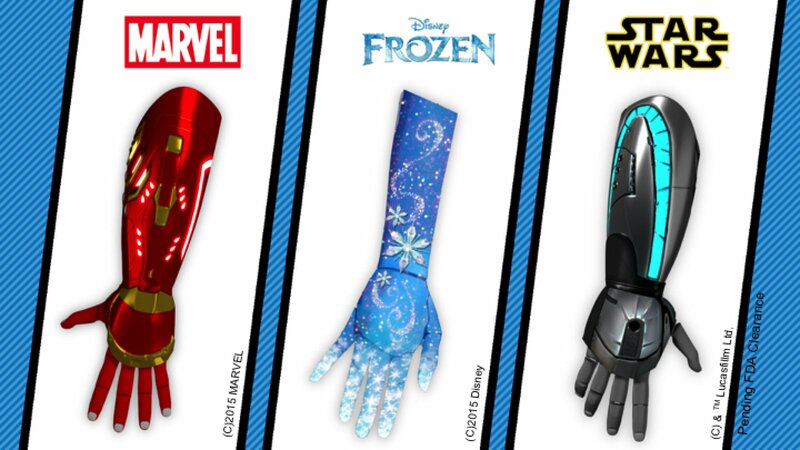 It’s been used in a myriad of applications from Film & TV (Every Iron Man suit since the second movie was 3D Printed, which also made the CGI work much better as the 3D suit models were designed to fit Robert Downey Jr., so there was less likelihood of misproportioning) to the Medical and Rehabilitative fields. CGI render of the Mk. 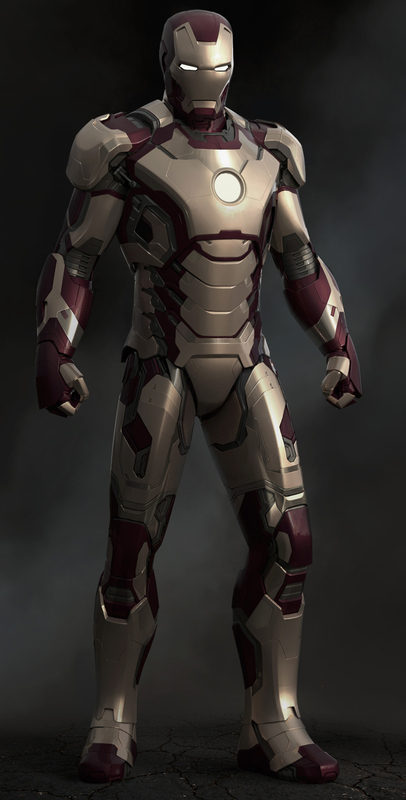 42 suit from Iron Man 3. It’s not Soft Science unless you’re printing flexible. Not all 3D prints are rigid. As I’ve mentioned in the past, there are a variety of different materials that are printable. We’ve already learned how to print using Wood-infused plastics, nylon, flexible rubberized plastics, and even ceramic and titanium. But these are for printing items to be used in the world around us, or for prototyping something new. But what about when we need to replace something inside us? They’re making ears. EARS, people. They can culture skin from a few cells instead of graft cultures. Remember back when everyone talked about how “cloning would be the perfect way of making organ donors unnecessary?” Heck, that’s the entire premise of The Island. But now, we take a few source cells, stick them into a structure medium, print out the item we want, and after a few months for the cells to grow and culture properly, viola! A replacement part, with virtually no chance of rejection. In a few years we’ll be able to print out replacement functioning organs as opposed to ears and skin. Or we can just keep building rocket parts. If you’ve never heard of SpaceX, it’s a company vying for the ability to put people on Mars, or more specifically, NASA contracts. It’s owned by Elon Musk, the man behind the Tesla electric car. And in recent years, they’ve taken to 3D printing their engine components. This means they can design high-quality, in-house parts built to their own standard of quality, resulting in potential improvements in weight distribution and flight capabilities. 3D Printing is a new technology, and generally the path of new technology goes one of two ways. It either peaks at a certain point without significant impact (this would be a fad), or it persists and improves at a greater rate, offering continued and dramatic impact. Think Tamagotchis versus touch screens. One was a toy, offering a virtual pet to be tended to, while the other was the ability to interact with technology with the most common input we have: touch. And now, even toys have touch technology to them. Tamagotchis? Well, you can probably find one on eBay now. 3D Printing falls into this category. What started as a prototyping fabrication technique has become so much more. It’s now commonly accessible, relatively inexpensive, and widespread in its application. If you don’t have a 3D Printer, there are companies that can 3D Print items for you, so you don’t even need to have the printer. But as the technology expands and furthers, consumers will be able to access the technology for more reasonable prices ($500 printers instead of $5,000) and further the permeation of this technology into our daily lives. Who knows? Someday we might just have those Replicators that Star Trek predicted decades ago. But probably not the awesome space-y outfits.